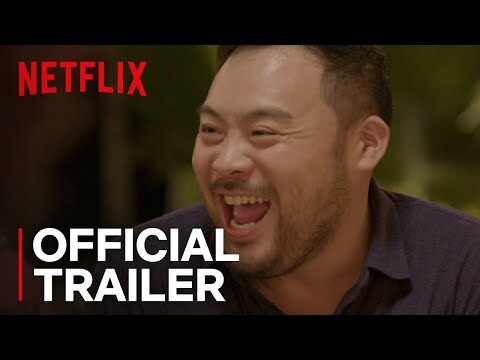 From James Beard Award-Winning Chef David Chang and Academy Award-Winning Director Morgan Neville comes Ugly Delicious, a Netflix original documentary series that challenges both our taste buds and minds. Over eight episodes, David travels the world with writers and chefs, activists and artists, who use food as a vehicle to break down cultural barriers, tackle misconceptions and uncover shared experiences. Ugly Delicious ventures out of polished kitchens into the wider world to explore Viet-Cajun cuisine in Houston, Neapolitan Pizza in Tokyo, home cooking in Copenhagen, and much more. Ugly Delicious Season 1 was released on Netflix 422d ago in the US and the UK. Notify me when Ugly Delicious Season 1 is available.